We deliver to all the Orlando and Kissimmee resorts in addition to several other locations. 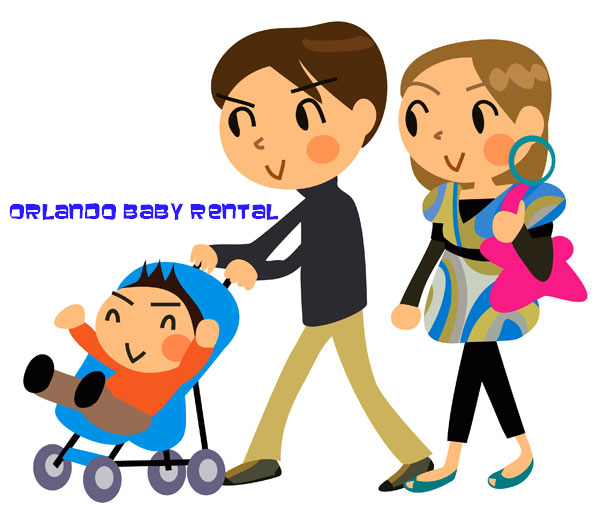 Many customers want to meet at the airport for car seat purposes and we do that. We deliver to all Orlando areas where you may be renting a vacation property or time share villa. We don’t have time restrictions for delivery, it all depends on your and our availability. Delivery is free with a minimum order of $45. Winter Park, Maitland, Casselberry, Longwood, Winter Springs, Sanford, Winter Park, Altamonte Springs and Davenport.